SEL time-domain and traveling wave technologies are delivering dramatic reductions in transmission relay tripping times. 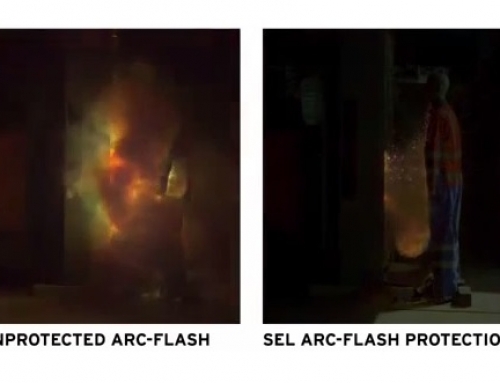 The SEL-T400L is securely tripping in 1 to 4 milliseconds. 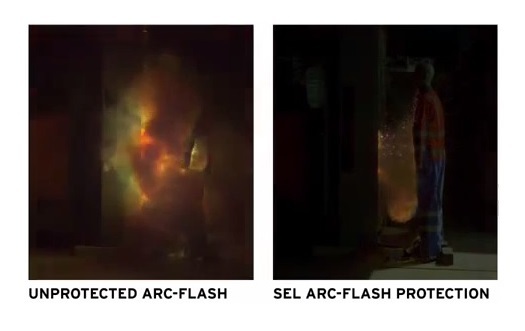 We are averaging at least 12 milliseconds in time savings, compared to the already-fast SEL-411L. Faster tripping means more megawatts transmitted, better stability, improved safety, less damage to insulators and transformers, and reduced fire risk. Customers are disturbed less. And, renewable energy sources integrate more smoothly than ever before. I believe years of SEL experience and research are bringing electric power system protection to a whole new level. Speeding up protection from cycles to milliseconds makes sense for our industry, which moves energy at the speed of light. 1 ms traveling wave elements: TW87 and TW32. 4 ms time-domain elements: TD21 and TD32. Easy to set and less dependent on short-circuit studies. Nearest-tower fault location, with and without communications. Time-synchronized, high-resolution data recorder with 1 MHz 18-bit sampling rate captures transient events. Complements your traditional protection and gives you speed. Can We Break Free of Phasor Limitations? Most protection elements today use voltage and current phasors, i.e., they operate on steady-state fault signal components. These elements need a data window of about one cycle to measure the phasors accurately enough for secure protection. Some protection elements, such as switch-ontofault or directional elements, can tolerate larger transient errors and therefore can use shorter data windows. To break free of phasor limitations, we need to base protection element operation on instantaneous voltages and currents. These signal components require shorter data windows, facilitating faster protection. Protection methods based on traveling waves are another time-domain approach. These methods are based on the distributed parameter line and system model and take advantage of the frequency spectrum above a hundred kilohertz with a potential for 1-millisecond operating times. Some of these methods require high-fidelity voltages and currents. CTs allow measuring current traveling waves, but CCVTs are not adequate for voltage traveling wave measurements. The need for high-fidelity voltage information calls for high-bandwidth voltage sensors and creates an obstacle in the application of traveling wave based protection methods that use high-fidelity voltage information. Combining the lumped parameter circuit-based and traveling wave based time-domain approaches allows for versatile applications covering various relay input voltage sources and available communications channels. After years of steady development, modern electronic components have reached the processing power levels necessary to implement even the most demanding protection algorithms. This includes the ability to economically support high sampling rates (≥1 MHz), high-resolution (≥16 bits) synchronized sampling, absolute time synchronization, communications capable of exchanging all acquired data (≥100 Mbps), or high numeric burden required by some of the algorithms (≥1 G multiplications per second).